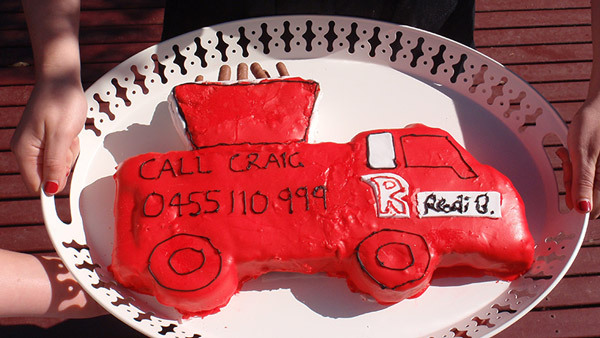 Redi Bins is a fully insured and accredited waste removal business. 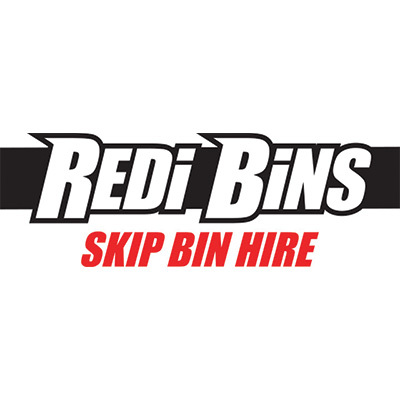 Redi Bins is a mini skip bin hire business that has been operating for several years in Melbourne’s eastern suburbs. 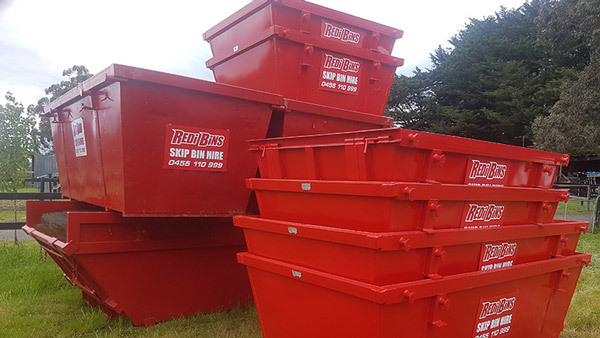 Redi Bins stands out from other skip bin businesses by offering cheap prices, walk in bins, personal service and experienced operators. Our experienced operators are skilled drivers with expertise in operating the machinery while taking care on site. Having many repeat customers from domestic households and commercial industries tells us we are doing a great job in our business. Every Redi Bins customer receives personal service. This puts us ahead of other skip bin businesses. When you contact us, you will speak directly to a skip bin operator who can offer you immediate advice on size, price, load content, bin placement and delivery date of your bin. We listen to your request, offer information and confirm your bin booking details – all during your one simple call to us on 0455 110 999. We offer a range of mini skip bins starting from 2 cubic metres through to 8 cubic metres. 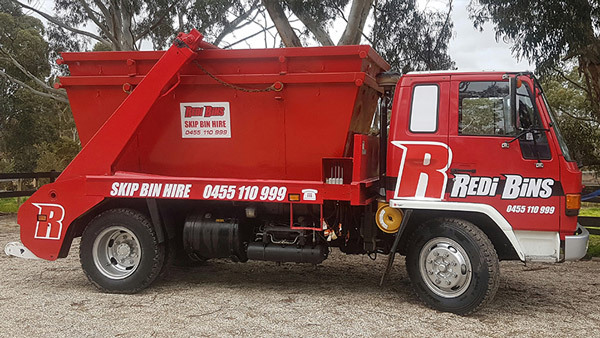 See our Bin Size and Contents page for details on bin measurements or ask our operator for assistance in selecting your bin size. Except for the 2 cubic metre bins, all of our skip bins have walk in doors so you can easily access the bin for loading without having to continually lift your items over the sides of the bin. So much easier. Our bin prices are competitive as they are set according to the type and weight of the load you are placing in the bin and the size of the bin you order. We will discuss with you the contents of the load and confirm your bin price. Our experienced operators are skilled drivers with expertise in operating the machinery while taking care on site. Having many repeat customers from domestic households and commercial industries tells us we are doing a great job in our business. What bin do I need? We offer standard prices for mixed light or heavy loads and loads of 100% materials such as concrete, dry dirt, brick/rubble and green waste. Mixed light and heavy loads have a weight limit set for the size of the bin ordered so if the weight limit is reached at disposal, the bin price increases. Talk to our operator about your load and you will be given accurate pricing. See our Important Information page for details on loading so you are fully aware of weights, permissible items and items that incur an extra cost. Payment must be made prior to delivery. Payment is accepted via credit card (Visa, Mastercard or Amex), direct transfer or cash.